Rob Kardashian is trying to get his child support payments to Blac Chyna and their daughter Dream lowered from $20,000 a month. In new court documents obtained by Radaronline.com, the Keeping Up With The Kardashians star confesses that he lost his house and had to move in with mom Kris Jenner because the payments were so crippling. He also claimed to be $300,000 in debt — and he found a way to blame Chyna for it all! Click through the gallery for all the info on the legal drama and custody battle. 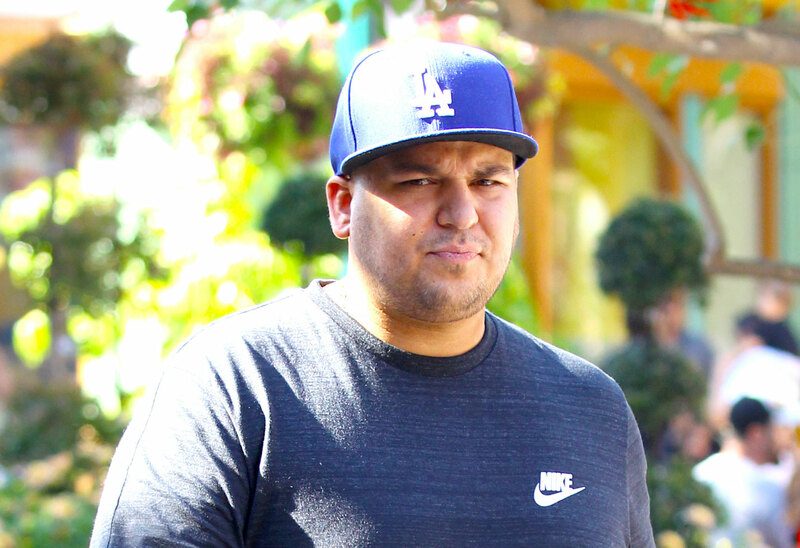 Rob, 31, claims in the documents that the stress from the lawsuits and Blac Chyna drama has made him stop filming KUWTK. It was his main livelihood, bringing in $1 million a year. Now he gets paid $50,000 for every rare appearance. He also said the failure of his sock line, Arthur George, is Chyna’s fault. “Angela’s request for a restraining order against me included various prohibitions on what I could post online. In order to avoid any potential future issues, I nearly eliminated my social media presence.” Those posts were how he promoted the socks. Kris, 63, revealed in her declaration that she helped manage the sock company and gave it some cash to keep it from going under. Now, she apparently owns 50 percent of the company. And, of course, the momager let Rob move back home. Are you surprised Rob moved back home with Kris? Sound off in the comments!